Margot Reisinger invited a range of musicians and singers to join her on this musical adventure. Her very special guest in Minho Sound Studios was the Tibetan singer, composer and well known Thankha painter Phenpo Tendhar Tenzin Dhargay. Born to a high-reputed family of thangka artists, he keeps up this tradition in the 9th generation. Intoning these sacred mantras, their voices complement the compositions in a meditative way. 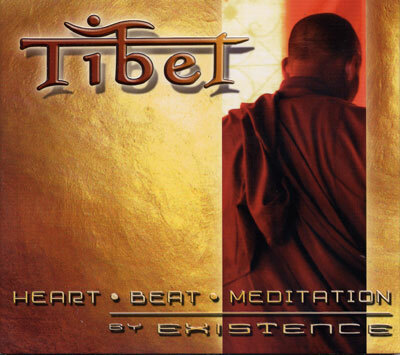 Creatively arranged in the style of Existence with instruments such as Tibetan Horn, Mongolian horse head violin, Sitar, guitar, chimes, flute, Tibetan bells and cymbals the music obtains a great degree of authenticity. Percussion, drums, bass, acoustic and electric guitars create the mystic background of this production.